Fred Ward Chearhart, 77 of Gaylord, passed away at home with his family on Monday, April 1, 2019. Born in Mishawaka, Indiana on October 20, 1941, Fred was the son of A. Ward and Cecelia (Rose) Chearhart. The family lived in Granger, Indiana and moved to Allen Park when he was a year old. Fred graduated from Melvindale High School in 1959. On July 14, 1961 he married Patricia Ann Kozloski at the Allen Park Presbyterian Church. Fred worked for a few years at Outer Drive Hospital in Lincoln Park and at Chrysler Motor Corporation. 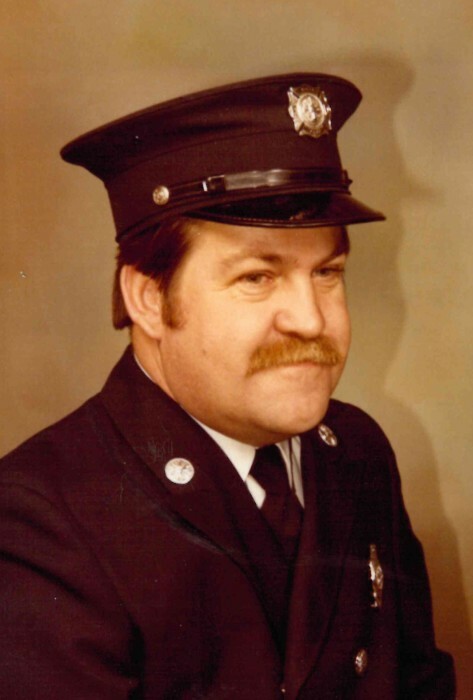 In 1966 he joined the Allen Park Fire Department where he served the community as a firefighter and EMT for 28 years, retiring as a senior firefighter in 1994. In 1998 Fred and Pat moved to Gaylord where Fred enjoyed woodworking and horseshoes. He loved spending time with his family, especially time spent with his six great grandchildren. Arrangements for a celebration of Fred’s life in Allen Park are pending and will be announced later. In lieu of flowers, the family requests you to remember the good times with Fred.